Helen started her swimming journey from a young age, soon competing in different events for local clubs in Solihull and Warwickshire. She was selected for county and regional competitions between 2008-2011 and raced regularly in her main strokes front crawl and breaststroke. The highlight of her swimming career to date was participating in the European Invitational Meet in Hungary, where she qualified for finals in 6 events placing in each race. 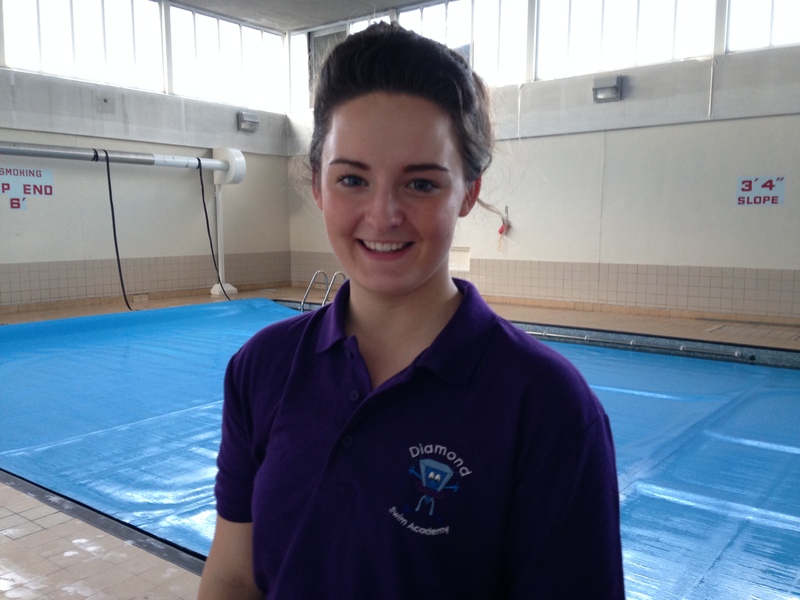 In 2011 Helen started playing water polo in her local districts and soon progressed onto the regional training centre programme. From this she was scouted for England Talent and between 2011-2014. 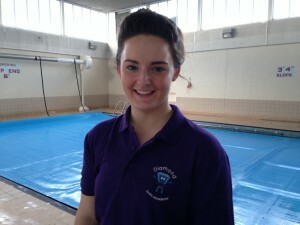 Helen was part of the GB youth programme. She competed and trained abroad on a regular bases resulting in selection for the GB Junior European Championships Team in 2013 where she competed in Istanbul as part of the starting seven squad. Helen is currently studying a Sport, Physical Education and Coaching Science degree at the University of Birmingham where she is continuing to play sport. She represents the University in both swimming and water polo and due to her love for sport, she has also taken up rowing – which she now also competes in. Helen has been volunteering and teaching since 2012 and continues to share her enthusiasm and passion for sport as well as knowledge and skill set to others. She regularly updates this knowledge base through relevant qualifications, experiences and CPD’s so that she can ensure she is teaching to her full potential.